There are various occasion when one needs to book spacious halls to accommodate large numbers of people who have come together for a marriage party or or various other parties involving a large gathering. 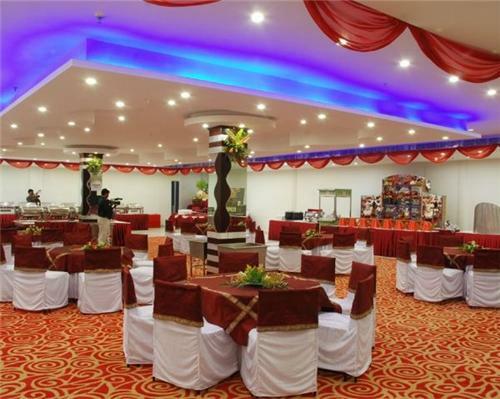 These marriage and banquet halls also makes arrangements for decoration and food as per the demand of the customer. Most of these banquets are part of hotels that provide accommodation to the guests attending the party. Hi! Please contact the banquet halls for the details. Hi! Kindly go through our list. You'll find the contacts of the mentioned halls. Thank You.